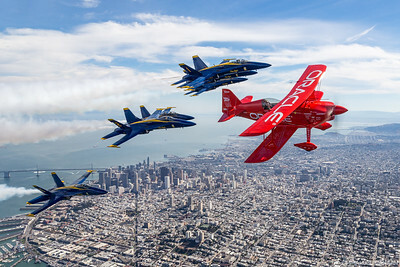 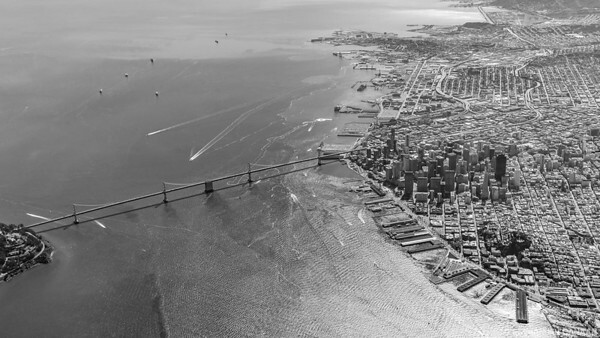 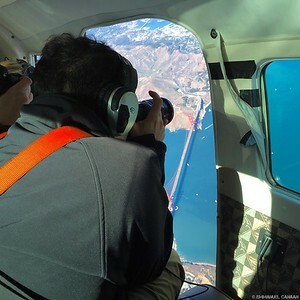 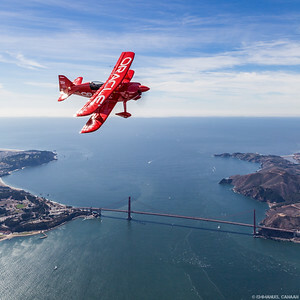 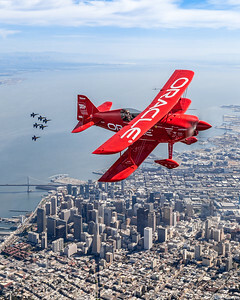 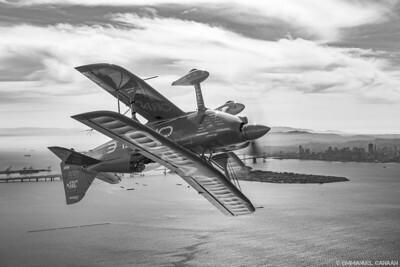 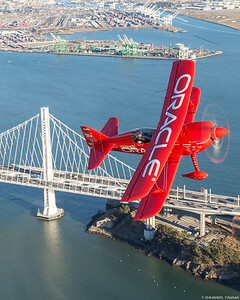 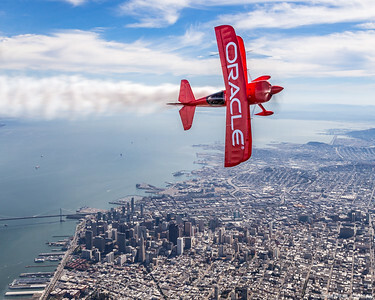 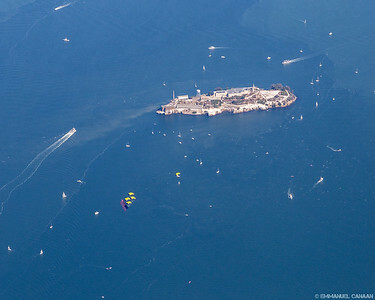 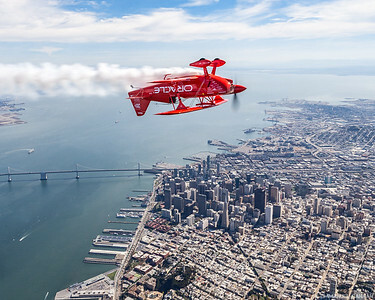 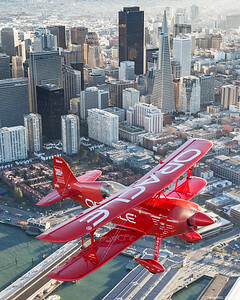 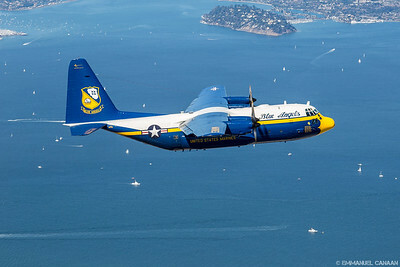 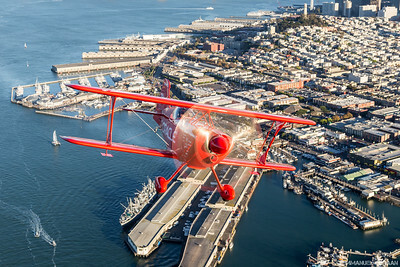 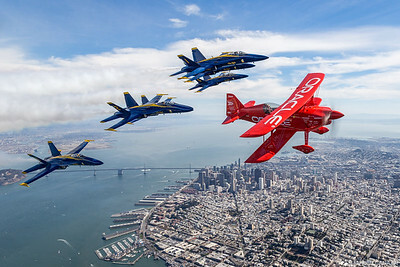 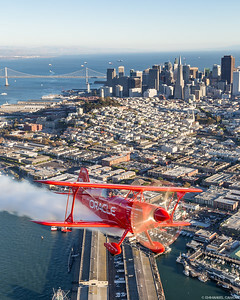 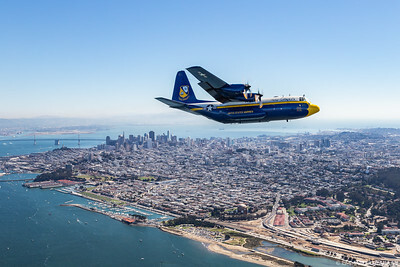 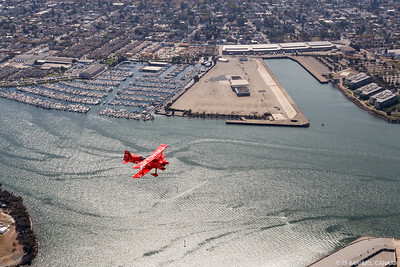 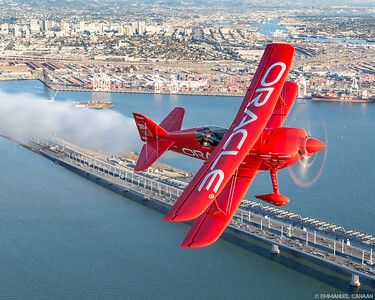 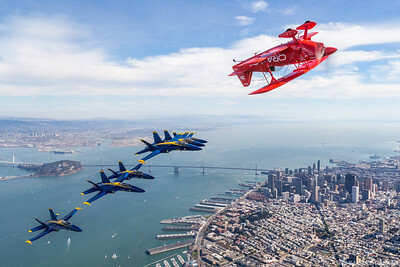 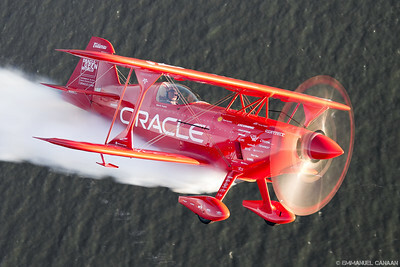 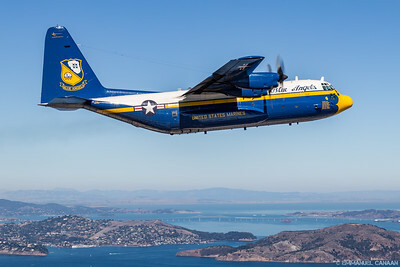 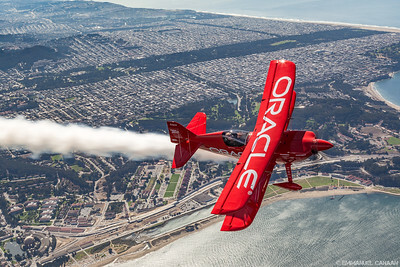 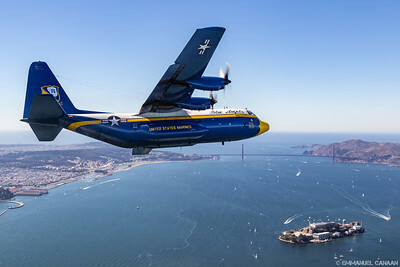 These are images that were captured on air-to-air flights preceding the 2015 Fleet Week air show in San Francisco, California. 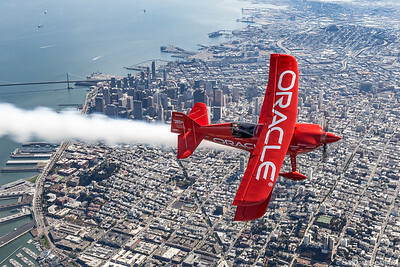 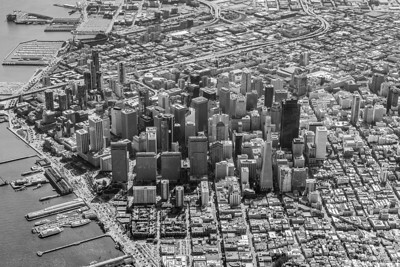 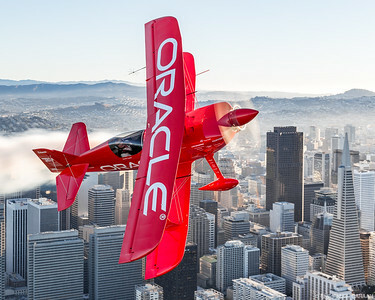 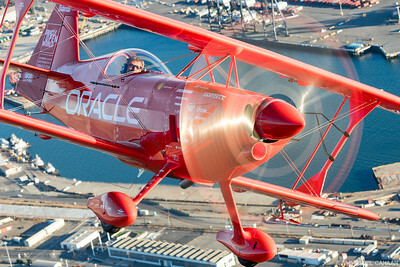 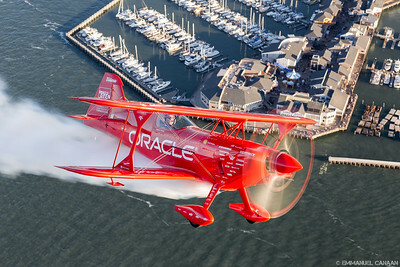 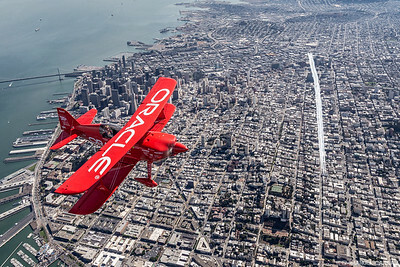 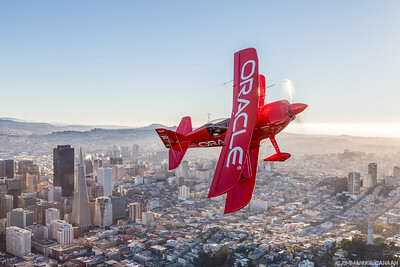 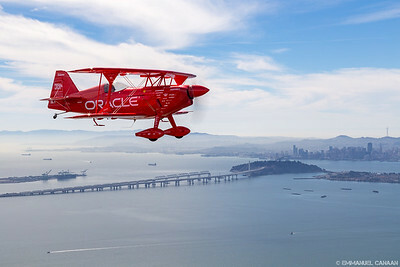 The iconic cityscape of San Francisco, as seen from the Team Oracle photo ship at about 4,000ft. 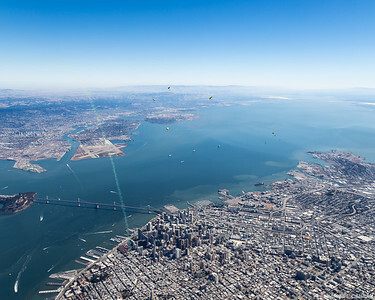 The famous and beautiful city of San Francisco sits nestled between San Francisco Bay and the Pacific Ocean. 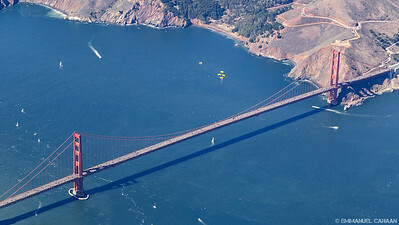 Also seen here is the San Francisco-Oakland Bay Bridge. 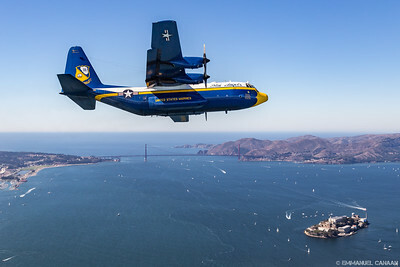 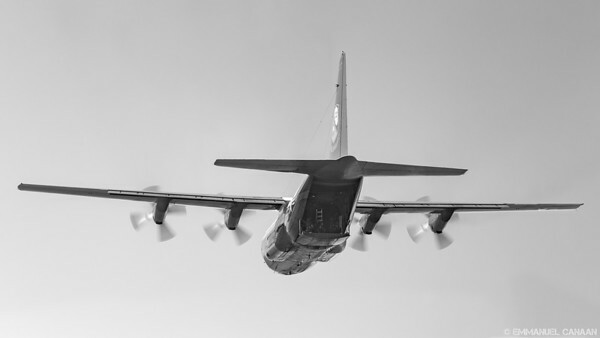 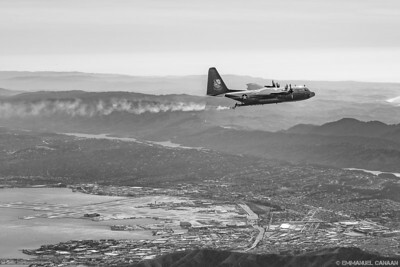 This image was captured during the climb to 8,000ft to join up with the also famous C-130, "Fat Albert." 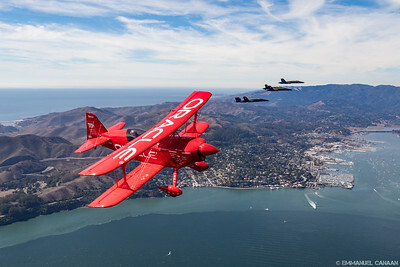 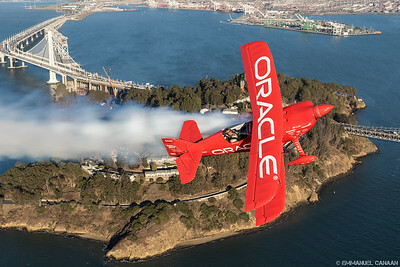 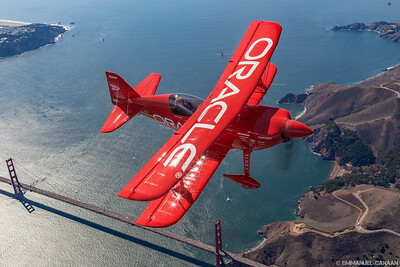 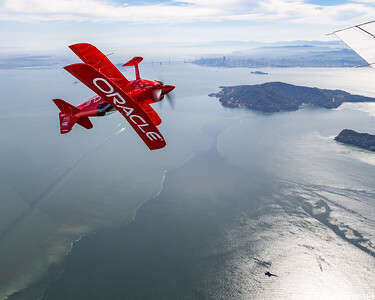 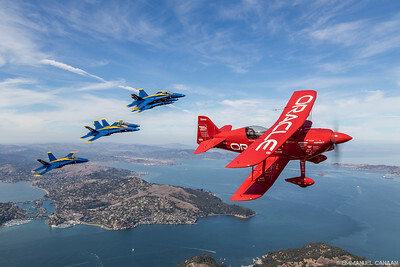 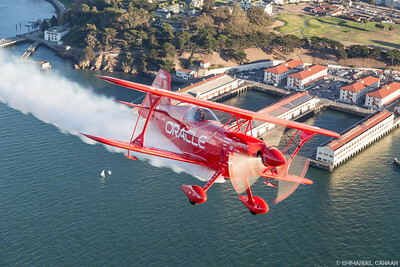 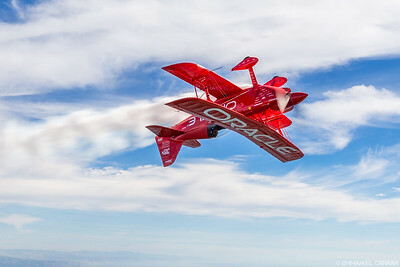 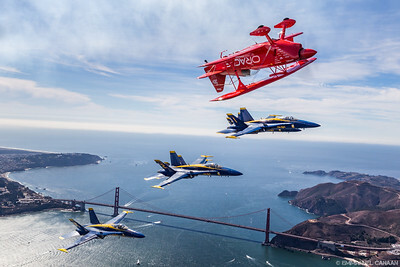 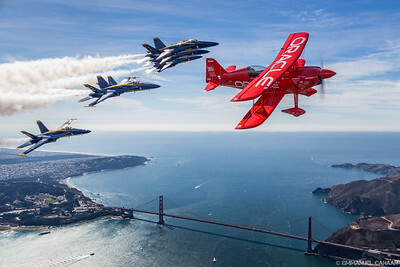 The U.S. Navy Blue Angels are led by honorary Blue Angel, Sean D. Tucker of Team Oracle as they pass over Angel Island State Park near San Francisco, California.